Parenting is one of the best jobs in the world! Watching your little one grow & develop is one of the greatest joys in life. Of course, parenting comes with its own set of challenges and hardships. One of the challenges of being a parent is that it is a 24 hour per day job with no sick days! Not getting enough “me-time” is definitely something that many moms complain about. 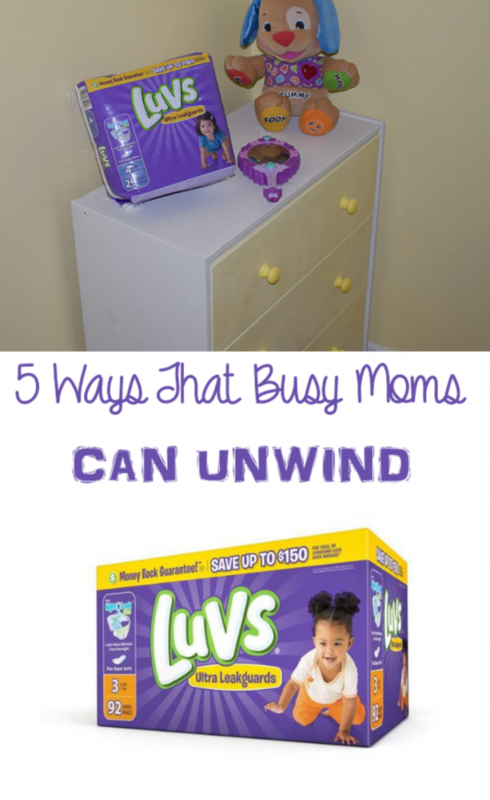 That’s why Luvs realizes the importance of giving moms enough time to get away and unwind! 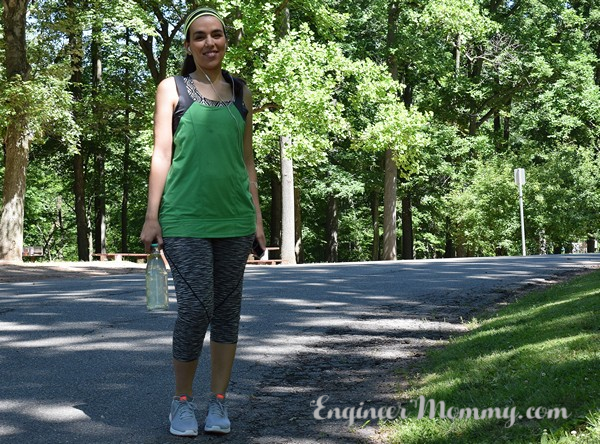 Today, I will be discussing 5 ways that I like to decompress after a long, busy day! In fact, Luvs has always been committed to providing diapers that are effective for busy, overworked parents. With the new Luvs Ultra Leakguard Diapers with NightLock Plus™, baby can enjoy a softer & more absorbent feel than ever before*. With the large stretch tabs for easy fastening, ultra-leakage protection and money-back guarantee, Luvs diapers are packed with features at an affordable price. Speaking of overworked parents, did you know that nearly 2 in 3 moms have never taken a day completely for themselves? Furthermore, 81% of moms would prefer an entire day off from housework than dinner with their celebrity crush! ** Isn’t that incredible? Moms work really hard from morning until night (and sometimes overnight, too) and they deserve more “me” time regularly! What do moms value most? Some things that moms really appreciate nowadays include sleeping past sunrise, watching television shows (not cartoons), and having an uninterrupted phone conversation! 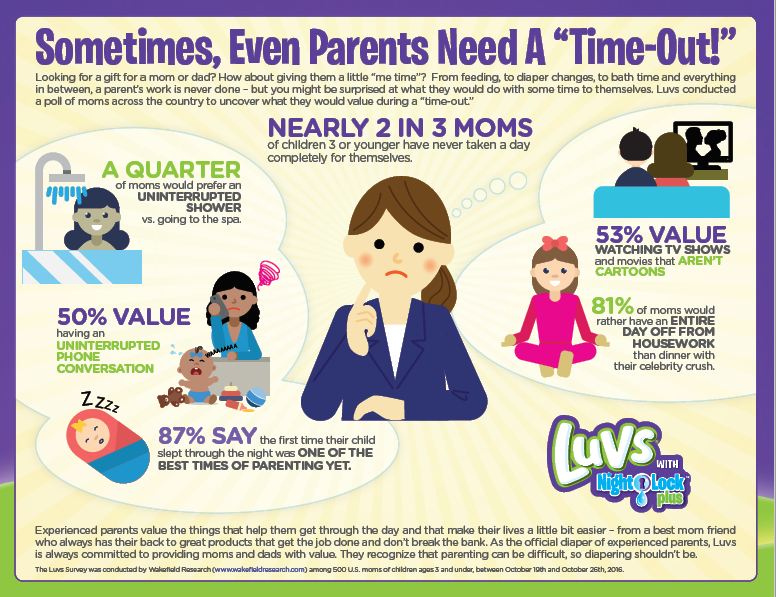 Check out this infographic to see why sometimes, mom needs a “time-out”! 1. 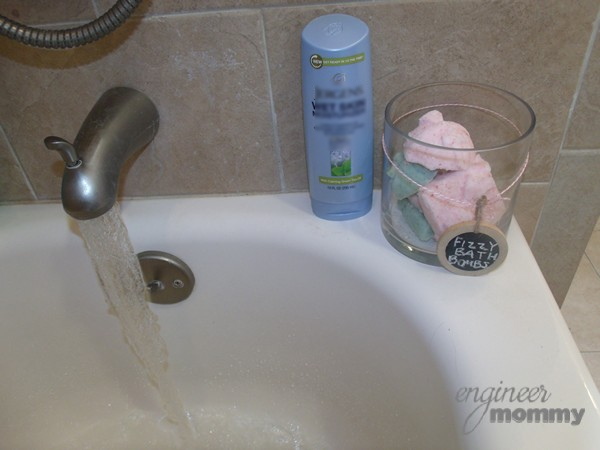 Take a bath: With little kids in the house, even a bath or shower can sometimes be interrupted. So a quiet, peaceful bath alone is definitely one of the ways I like to unwind after a long day. The addition of some lavender-scented bath bombs boosts the relaxation factor! 2. Go for a walk: There’s something both rejuvenating and relaxing about being out in the open air. Being able to feel the breeze, smell the flowers and hear the birds is such a fabulous way to feel grounded when the everyday routine is stressful. 3. Watch TV: Sometimes, nothing is more relaxing than lounging in front of the television to catch up on a favorite reality TV series or to get lost in a gripping movie. Adding some yummy snacks and drinks to this equation makes this one of my favorite go-to relaxation solutions. 4. Meet with friends: When I need to get out of the house, meeting one of my best friends for a lunch or dinner date is so much fun! Even a quick cup of coffee can be fabulous. We can catch up on what’s going on in our lives and share some laughs. 5. 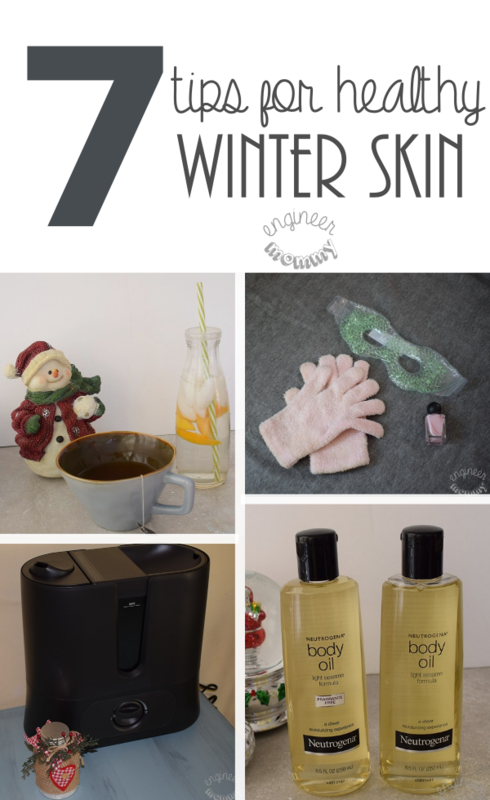 Pamper oneself: Occasionally, I’ll handle a stressful day by pampering myself at home. I’ll create an at-home spa experience with candles, music & tasty snacks. How do you like to unwind? 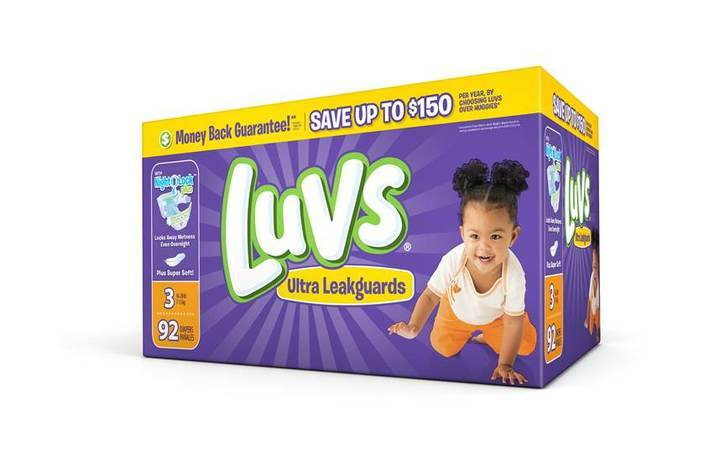 If you have a little one at home, be sure to check out the new Luvs Ultra Leakguard Diapers with NightLock Plus™. These new & improved diapers feature a large absorbency area that locks away wetness. Plus, the contoured shape surrounds baby for a comfortable fit and soft feel on baby’s delicate skin. And with the money-back guarantee, you can be sure you’re getting a high-quality product! Check out this video to see why experienced moms continue to choose Luvs diapers for their little ones. 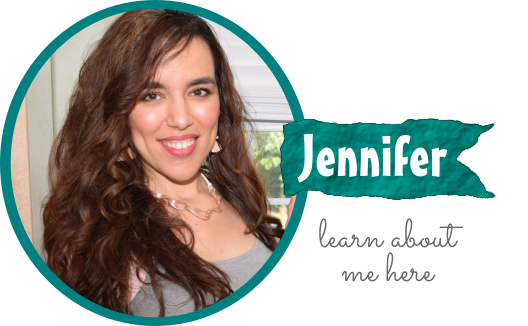 Want to share what you value most with other moms? Join me at the #WhatULuv Twitter party hosted by @iConnect and @Luvs on November 29th from 9-10pm EST. RSVP here! Luvs diapers are available in multiple sizes from newborn through 6 & they always feature fun designs in every pack! Look for Luvs diapers at any mass, discount, drug, and grocery stores, as well as online sites where baby care products are sold. Before you head to the store, take advantage of this fabulous print-at-home coupon offer to save $1 off any one Luvs diaper pack. Please note that coupons expire 30 days from the date it’s printed by the consumer. To stay up-to-date on the latest news & promotions from Luvs, check them out on social media: Facebook, Twitter and YouTube. Now, it’s giveaway time! Enter using the widget below. Good luck, friends! Don’t forget to RSVP here for the #WhatULuv Twitter party and tell me: How do you unwind after a long day? 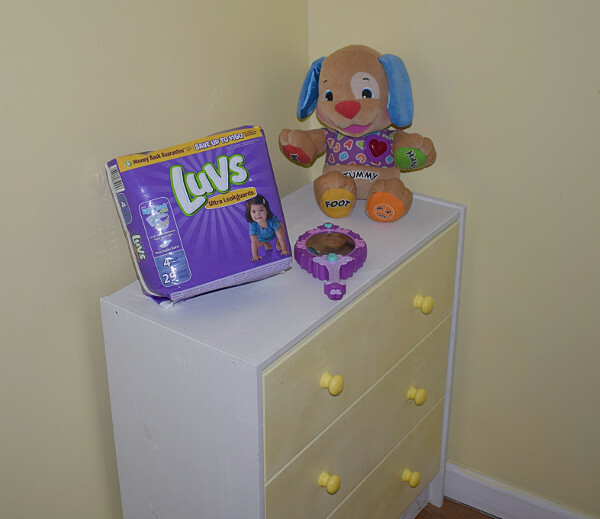 What do you love about Luvs diapers for your child? ** The Luvs Survey was conducted by Wakefield Research (www.wakefieldresearch.com) among 500 U.S. moms of children ages 3 and under, between October 19th and October 26th , 2016, using an email invitation and an online survey. I remember when I had little ones and it seemed like I never got an entire day to myself. That little window of time between their bedtime and mine was a life saver. These are some lovely ways to help Mums unwind I can only imagine that grabbing a bath can be a difficult task when you have a little one. These are great ways to unwind! I’m not a mom but taking a nice hot bath is one of my favorite ways to unwind! It’s just so relaxing. I love these picks. A good bath has always been my best friend. And that’s OKAY. Too many moms think that taking time for themselves is somehow bad parenting, and it isn’t AT ALL. It has been awhile since our kids were little. The way I escaped to unwind was to take a nice long walk or hide in the bedroom with a good book for couple of hours. My daughter in law became a mom 8 weeks ago and she is definitely feeling the stress of being a new mom and a freshman in college. I think I will send her out for some me time this weekend in the form of a mani/pedi day. I need to unwind right now! I would like a walk and a bath (great ideas!) I always go on walks, it’s my de-stressing and keeps me sane in my crazy life! I think the best way that I decompress after a stressful day is to go out with a friend or watch some TV with the family and just relax on the couch. I love all the suggestions! There is a lot of stuff I didn’t even think about on here. I do like using Luvs diapers for my grandson. He is 2 and wears a size 5 diaper. I love Luvs diapers. My two year old uses Luvs. The bath sounds nice even for anyone who wants to unwind; not particularly moms though I know this post was directed at them. Walks too. Refresher for the mind. I love Luv diapers and my daughter is one years old! My niece is 5 months old and my whole family has been impressed with the quality of Luvs diapers! These are all great tips on having a little me time. I love to veg out on the couch and watch mindless TV. Nothing leaves me so recharged and ready to take on the day! Great post! I wish we had Luvs in Canada. 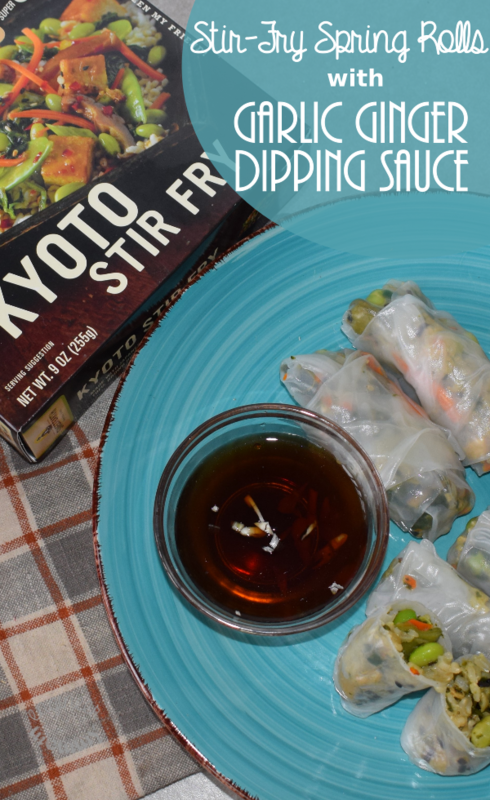 I’ve always heard great things about them and would love to give them a try! I love how Luvs keeps my 5 month old little girl dry and they don’t leak. 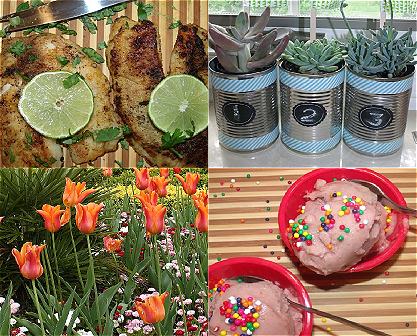 New Moms need to unwind and these are some great suggestions. For me I enjoyed going to local Moms nights out and meeting other Moms in my area. This is such a helpful post for stressful days. Moms always need time to decompress! We use some Luvs diapers and they work well but cost less than the major brands. My youngest is almost 4 months. I take a shower to unwind! My granddaughter is 2 and Luvs are the only diapers that don’t cause a rash on her. My sister is mommy to a 6 month old and of course the diaper changing seems endless. As a mom of two boys ages 11 and 6 I try to convey to her how important it is to get a moment to herself no matter how short a time. I’ve never tried luvs but my friends use them and love them! My nephew is 9 months old. We have used luvs in the past and they are great diapers. I make sure I get a break. As a new Mom I thought I had to do it all. I enjoy a bowl of ice cream and a movie. This is such an awesome idea. 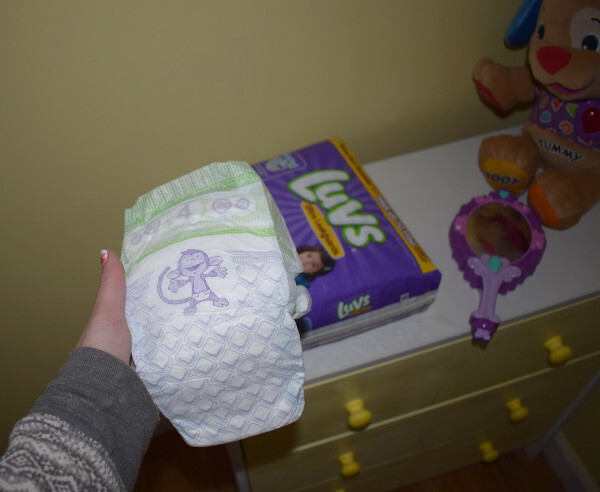 I’ve tried Luvs diaper and its really great. Oh I love using Luvs for my grandson! They are such a great price and do not leak! I used Luv’s many times for my 5 kids. Now, my cousin is using them for her baby boy who is 1. I have a two year old and I do use Luvs! I always tell new moms about them, since they do the best job and at a great price! I love Luvs! The purple monkey on the front is so cute and I love how well they protect from leaks! My daughter is 2 yrs old. I LOVE Luvs diapers, they are affordable, good quality and my children feel comfortable wearing them. My youngest is six weeks old. Thanks for the chance to win such an amazing giveaway. I do love Luvs diapers! My son is 4. We used Luvs a lot when my kiddo was little. Great deals and these tips are helpful. New moms need self care!